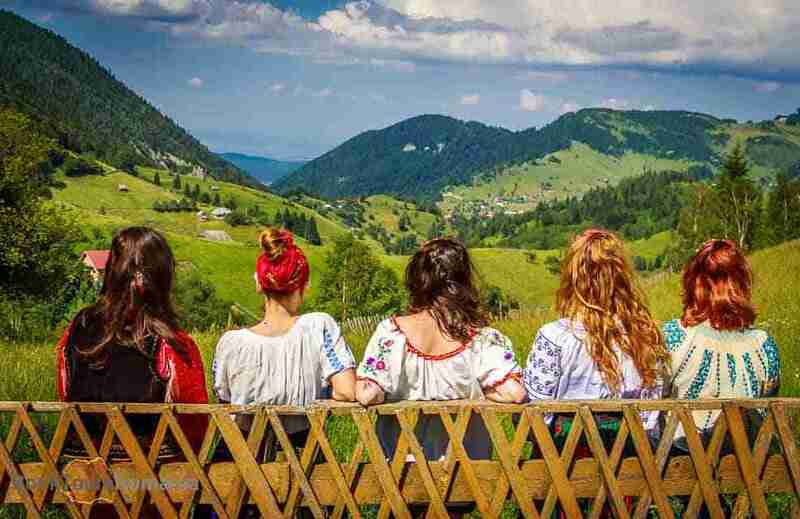 On this full 3-day Transylvania tour you will go off the beaten paths and visit some remote villages in Romania and two of the most famous medieval towns of Transylvania. 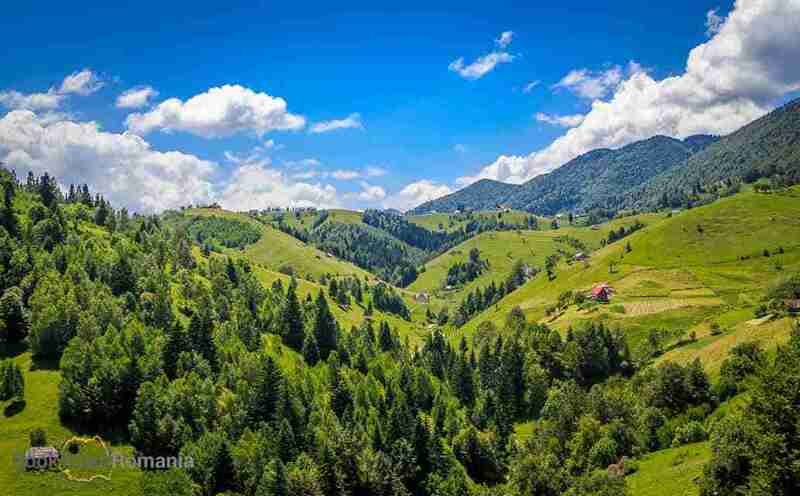 Your guide will pick you up from your hotel in Bucharest and you will head North to the Carpathian Mountains. Sinaia considered the most beautiful mountain resort in Romania where you will be delighted by the mountain scenery and by an architectural gem, the Peles Castle. This exquisite castle is surrounded by gorgeous scenery that will impress you no matter the season of the year. After you visit the interior of the Peles Castle considered as one of the most visited landmarks of the country. 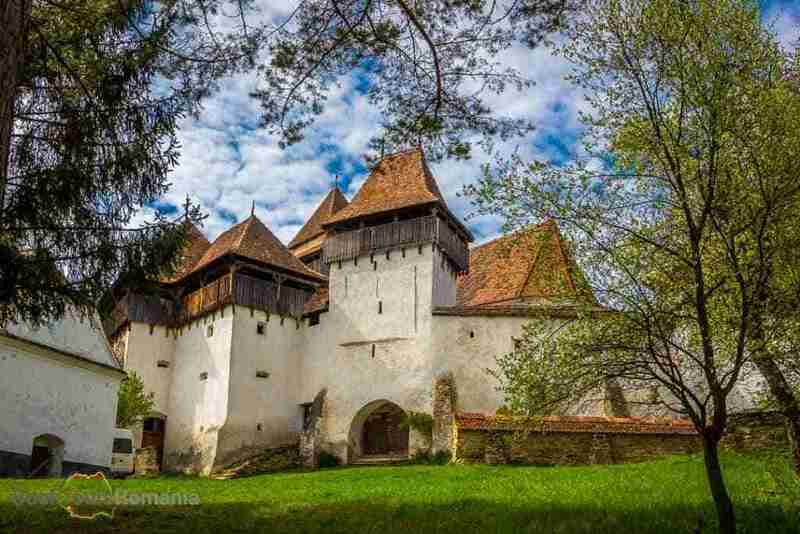 Next, your tour continues with a scenic drive through the mountains, along the famous Prahova Valley, reaching the Bran village, notorious for Bran Castle, also known as the Dracula Castle. Next step is to discover a couple of traditional mountain villages, where the time appears to stand still. The remote villages of Pestera and Magura are situated right between Piatra Craiului and Bucegi Mountains, miles away from bustle of the urban life. These villages welcome tourists to enjoy a picturesque landscape in an authentic rural environment. You will be accommodated at an excellent rated 4**** guesthouse in Pestera Village with breakfast included. Spend some time in the morning to relax and enjoy the beauty of the village and the natural environment. Later, your guide will drive you to Brasov, one of the largest medieval towns in Transylvania. We will have a walking tour of the old city, visiting the main landmarks and we will go also for a short cable car ride to the top of the nearby mountain of a better view of how a medieval town looks like. In the evening you will reach Sighisoara. Like most of the cities of Transylvania, Sighișoara is also a city built by the Saxon colonists, but different from the others by the fact that it is the only currently inhabited citadel in Europe, and listed in the UNESCO World Heritage since 1999. You will be accommodated at an excellent rated 4**** guesthouse in Sighisoara with breakfast included. After breakfast your guide will offer you a guided walking tour of the citadel. You will visit the Citadel’s Square, the Clock Tower, the Scholars’ Stairs and you will also see, probably the most famous house from Sighisoara, Dracula’s birth house. 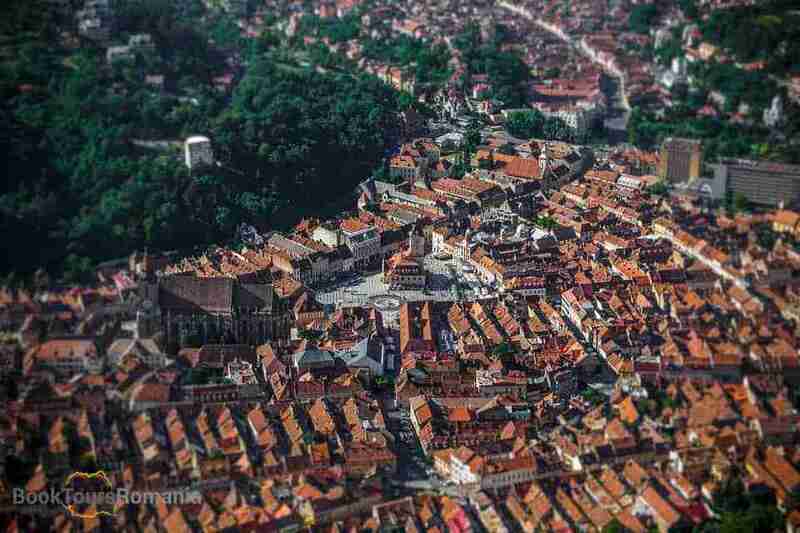 Sighisoara is the place where in 1431 Vlad the Impaler was born. Later you will leave this amazing citadel and you will go for Viscri village to visit one of the most important Saxon fortified churches. Its name comes from the German Weisse Khirche, meaning white church. Viscri was built around 1100 and is considered a unique gothic church. It was designated in 1993 as a World Heritage Site by UNESCO. In the evening you will arrive in Bucharest where your 3-day Transylvania tour tour ends and your guide will drop you off at your hotel. Please contact us for a different group size. 2 night accommodation – bed and breakfast in a 3*** hotel or superior. Medical insurance – not mandatory but it is recommended. A private tour with us means a special focus on your interests and desires, allowing you to travel in comfort. 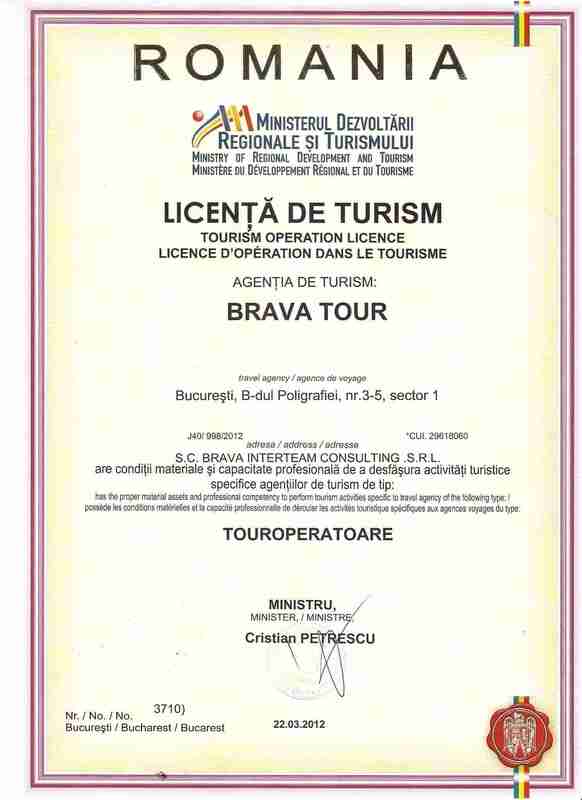 Therefore, our 3-day Transylvania tour is flexible, and can be changed according to your availability and requests. Do you need a free quote for your group or do you have any questions?